JetBlue is a US based non-expensive airline headquartered in the Long Island of New York. Having its main base at the John F. Kennedy International Airport and corporate office in Utah, it has been rated as the 5th biggest airline of the United States. The airline serves almost all major destinations in the country, in addition to flights to Bermuda, the Bahamas, the Caribbean, Costa Rica, Barbados, the Dominican Republic, Colombia, Jamaica, Grenada, Peru, Tobago, Trinidad, Puerto Rico, Mexico etc. As of now, they serve 92 destinations within US, Latin America, South America and the Caribbean. 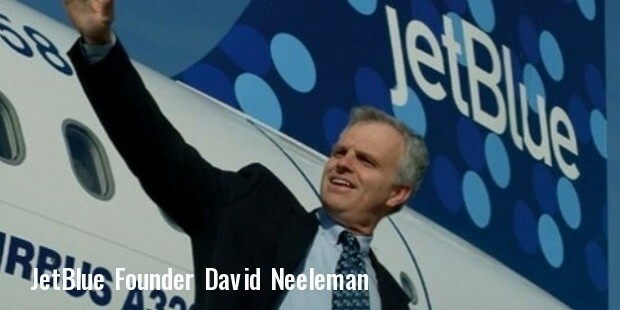 David Neeleman was a former employee at the Southwest Airlines, who, along with other employees of the same company, founded NewAir in 1999. He started giving low-cost travel to the passengers but with distinguished in-flight amenities, including TV, entertainment, and satellite radio. After receiving 75 take off and landing slots at the John F. Kennedy International Airport, the airline started operations in 2000 to Ft. Lauderdale and Buffalo. 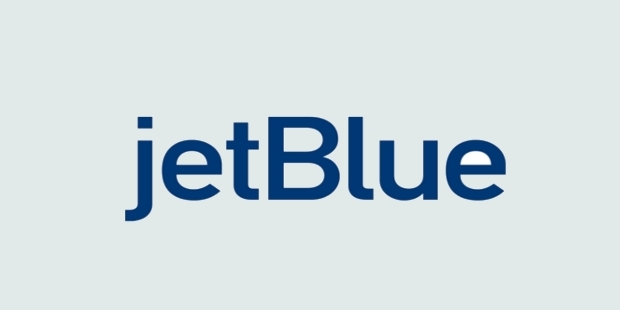 JetBlue is one of the most sought after airlines in the US, with its first class in-flight service, leather seats, satellite radio, DIRECTV satellite TV and movies. More than 32 million passengers travel through JetBlue every year, to over 90 cities. The carrier operates 825 flights everyday in over 25 states of the US, Mexico, Puerto Rico, and around one dozen countries in Latin America and the Caribbean. Majority of the airline’s flights departs from or arrives at Boston, New York, Los Angeles, Fort Lauderdale, Orlando, San Juan, Florida, and Puerto Rico. The airline’s fleet consists of over 190 aircrafts, consisting primarily of Airbus A320 and A321s, and also Embraer 190s. JetBlue is perhaps the biggest domestic airline operating at the John F. Kennedy International Airport. Primarily flying from Terminal 5 or T5, the airline also serves at Newark Liberty International Airport, LaGuardia Airport, Stewart International Airport, and Westchester County Airport. Lufthansa owns around 16% stakes in JetBlue, and has partnership with Aer Lingus as well. JetBlue and American Airlines have interline routes between their airlines as well, including 18 destinations of JetBlue that American does not serve, and 12 destinations of American served from the airports. In addition to that, American Airlines also gives 16 slots of Ronald Reagan Washington National airport to JetBlue, while JetBlue is gives 12 slots to American on JFK Airport. Recently, JetBlue has also entered into interline agreements with Virgin Atlantic Airways, South African Airways, Jet Airways and Air China. With high performance and excellent service, JetBlue has received unprecedented growth over the last decade. 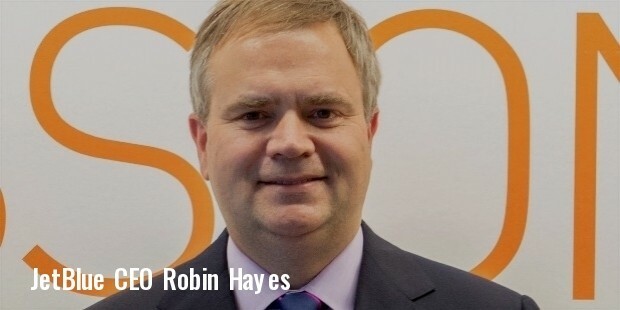 They have increased their yield and capacity over the last few years, due to which their cash flow and revenues have jumped significantly as well. If someone is looking for low-cost air travel with excellent service, Jetblue is the best carrier to opt for.